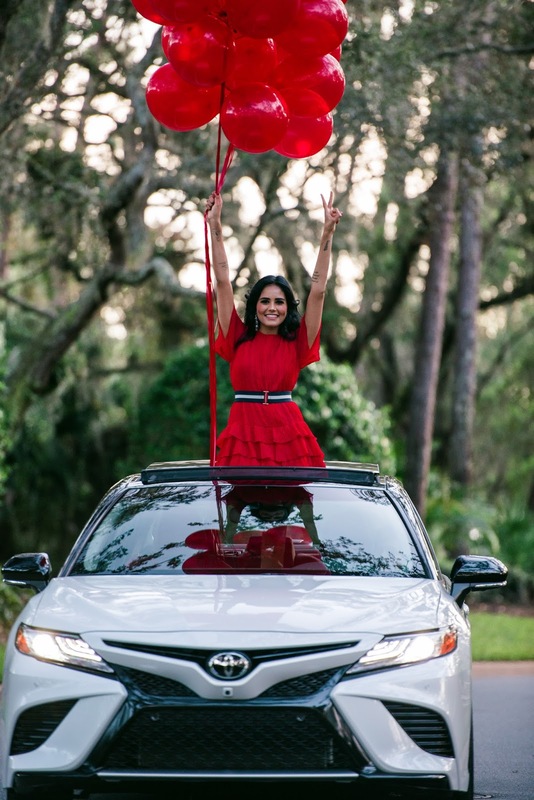 "Southeast Toyota Distributors, LLC("Toyota") provided me with compensation and use of a VEHICLE for a short period of time. The opinions I have shared about this vehicle are my own"
Bonjour my beauties! 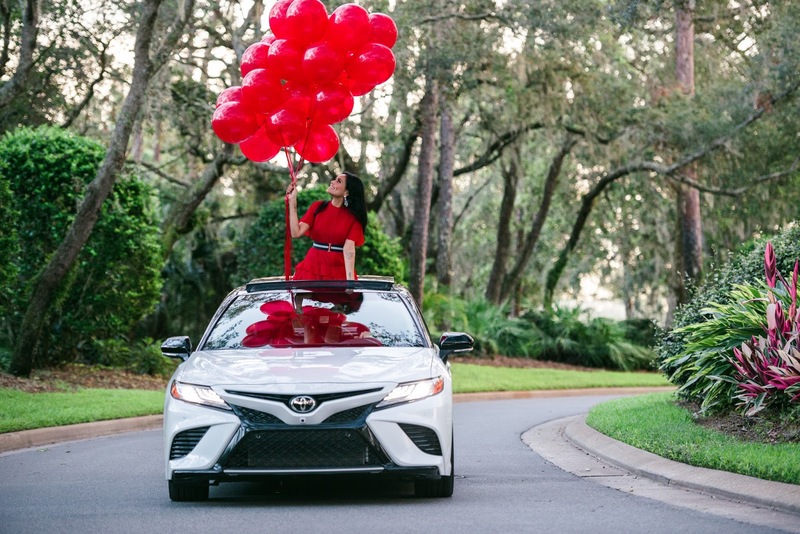 Courtesy of Southeast Toyota, I had the opportunity to test drive the new 2018 Toyota Camry XSE for a week. I've always had a passion for cars. It must be the fact that I grew up with 2 brothers and instead of playing with dolls, I used to play with cars. 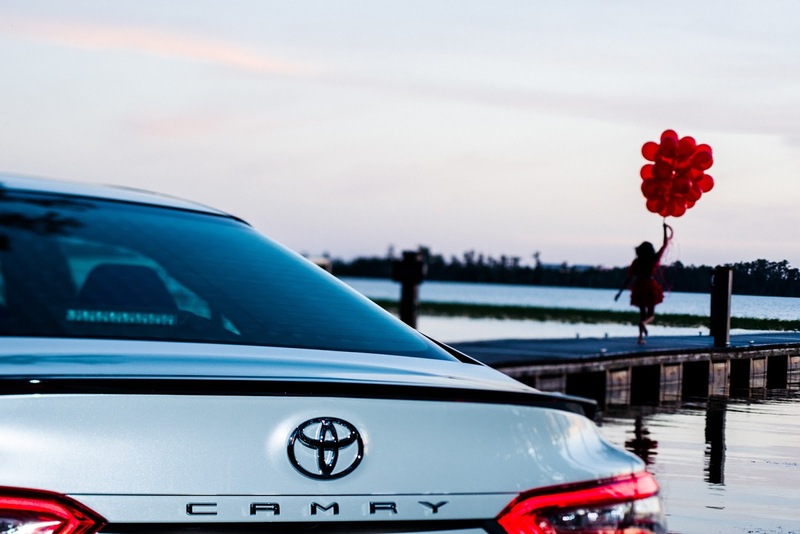 So after driving the car for a week and utilizing all the cool options, here is what you need to know about the new 2018 Camry XSE. I won't bore you with technical words, promise! As far as the look, I don't know if you've seen the older Camry, but with the 2018 model, Toyota went all out. 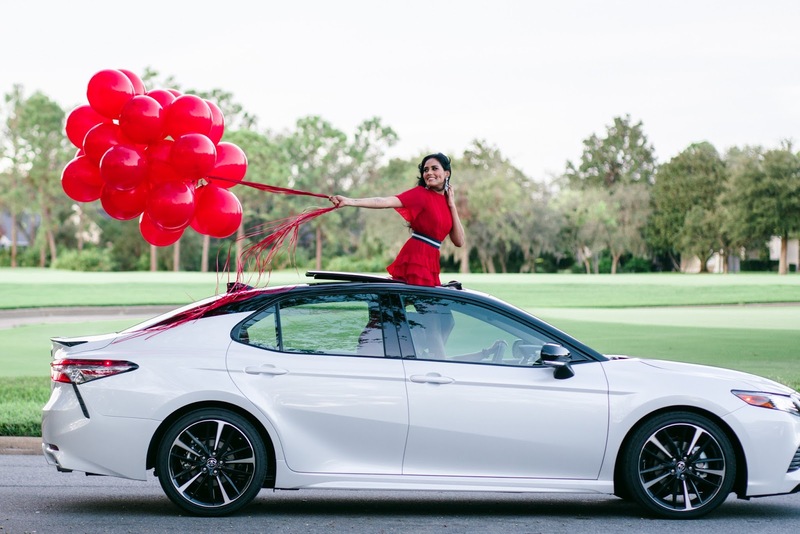 It's sleek, bold and looks sporty yet chic for a woman to drive. So many people were staring at me when I was driving, for real! The drive is excellent, and the pick up of the car is amazing--I mean it has more than 300 horsepower so you can just imagine. 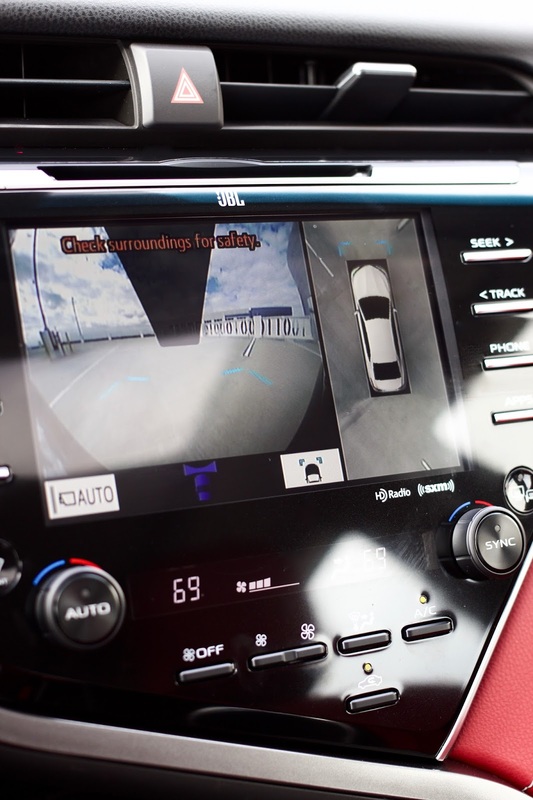 For the technology, I was truly amazed at how many cool features this car had including a 360 degree view camera system--yup you read right, 360 degree. I mean that option is amazing. There were some other features that I found super cool that my car doesn't have so I am super jealous hahaha. 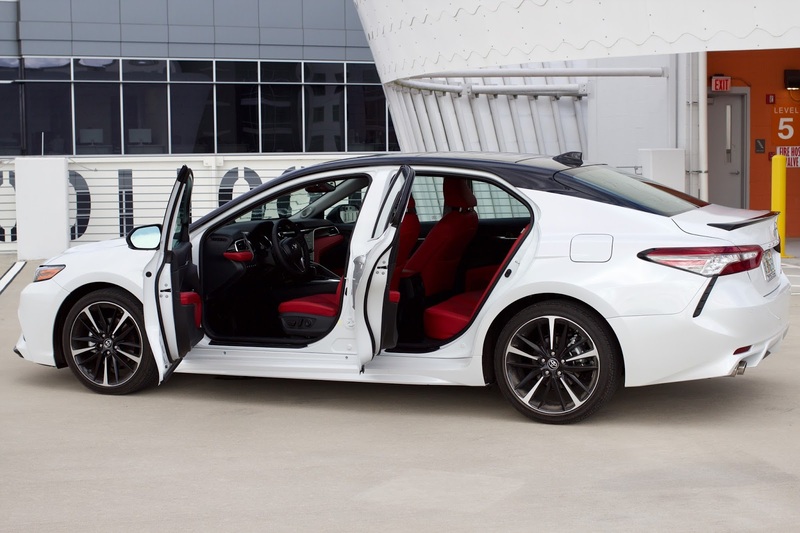 It had a forward collision warning with pedestrian detection and automatic emergency braking as well as a lane departure warning system with lane keeping assistance and automatic high beam headlights. 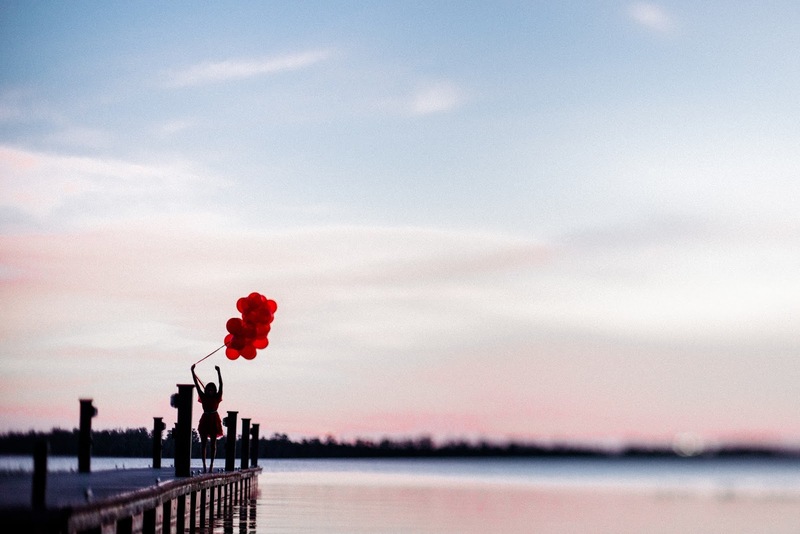 These are great features from a safety standpoint. 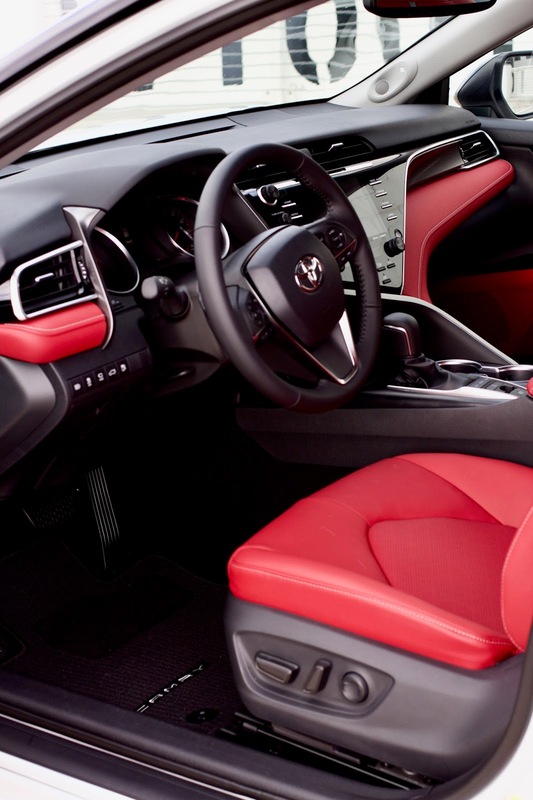 The interior,I loved, I mean it's RED. 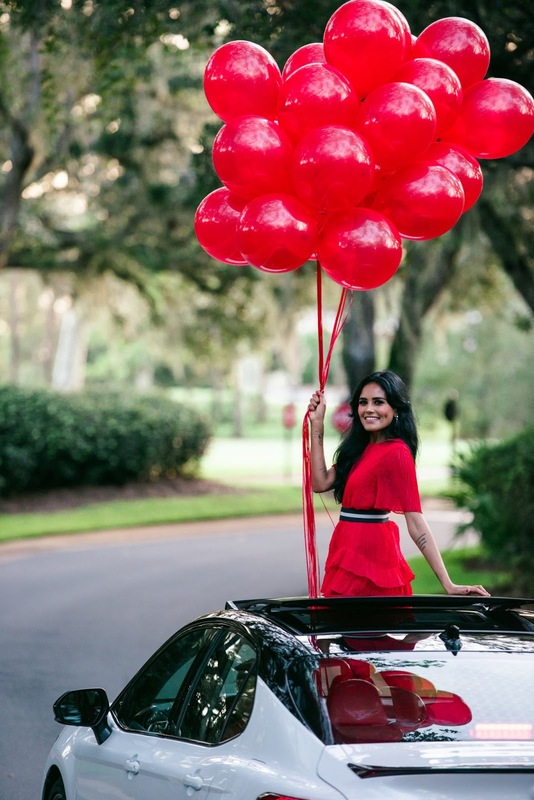 My current car has a red interior as well so you can just imagine how much I loved it. It's very sleek and spacious. Five people can sit comfortably in this car, and the trunk space has the ideal amount of space for storage. It had also a panoramic sunroof, which I loved. 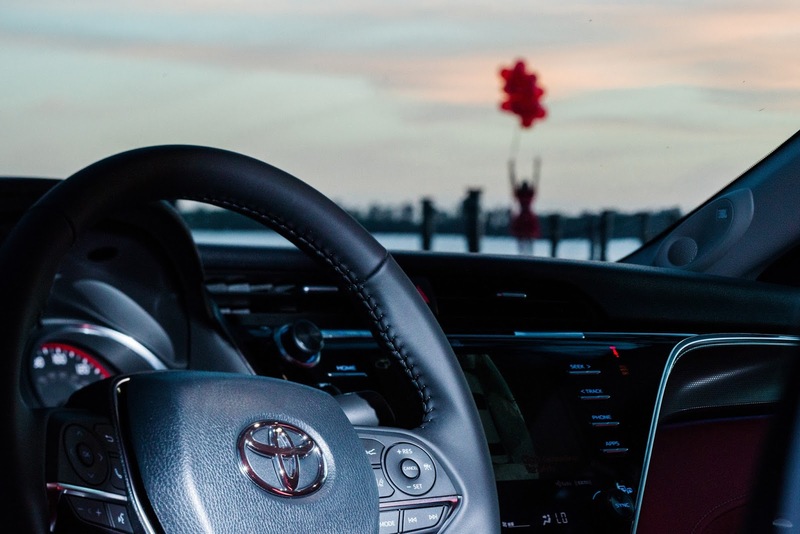 These are my top features that made me love the Camry, and I definitely recommend to go test drive this car if you're looking to invest in a new car. I am going to miss this car for sure! 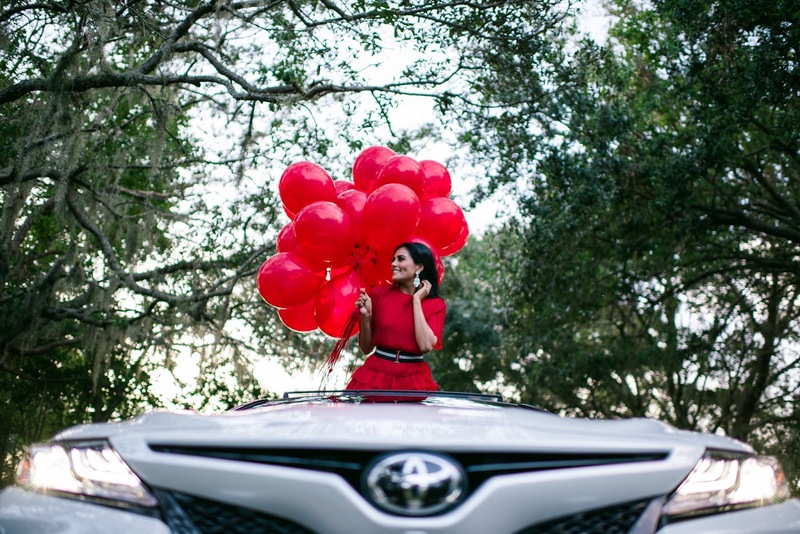 Thank you so much Southeast Toyota for this amazing experience.